Les Epenettes - apartment 2 pers. 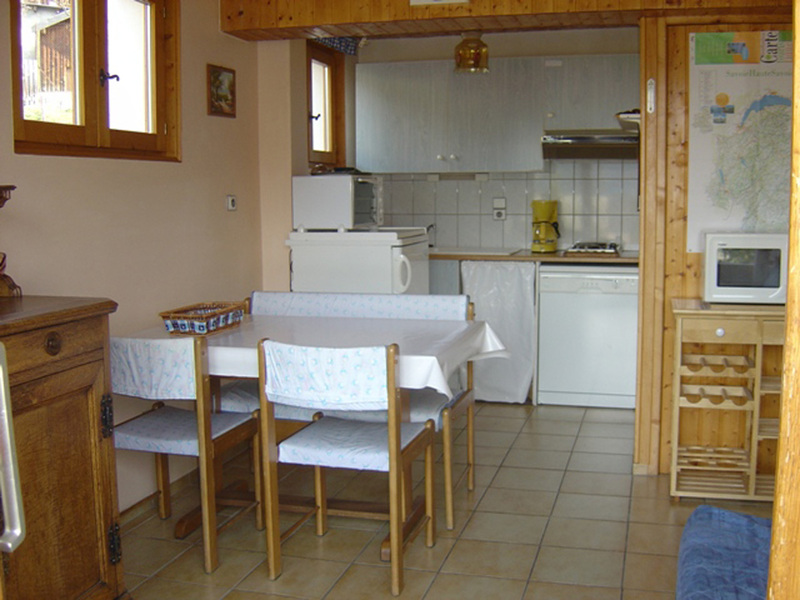 Accommodation for 2 people in the owners' Gîte, in a quiet area. Large south-facing terrace. Pleasant communal outdoor space with landscaped flower garden. Beautiful view of the mountains. 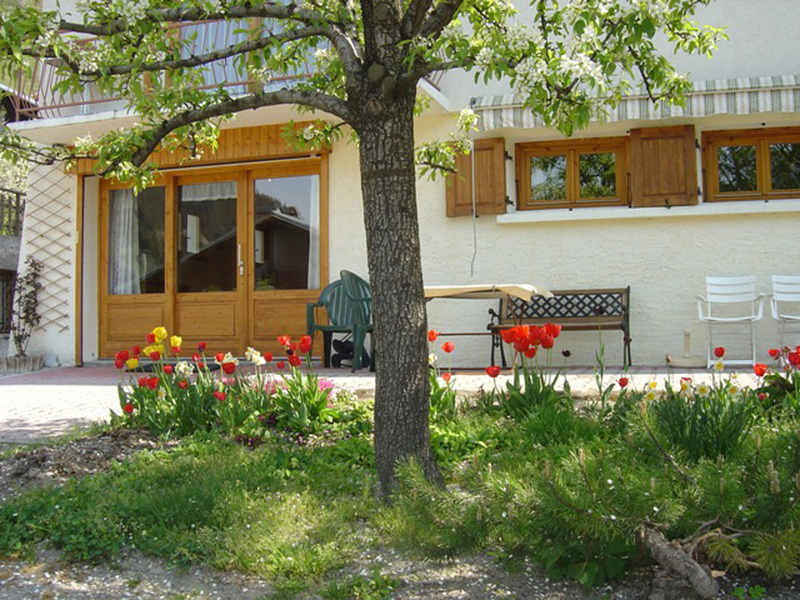 Detached chalet (62m²) for 6 people in a quiet area . Pleasant communal outdoor space with floral landscaping. Panoramic view of the mountains.